The Association of Residential Letting Agents has launched a 10-element tool kit for agents ahead of the fees ban on June 1. It also includes a set of templates including an updated tenancy agreement with Tenant Fees Act compliant sections on default fees and a new deposit clause. 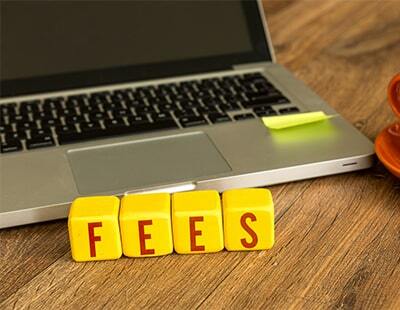 Members will also have access to new Fee Templates, and a template Variation of Contract to use during the transition period that will incorporate fees into existing ASTs. For Holding Deposits, there are template letters for when they need to be refunded, when it is forfeited, for transferring it into the first month’s rent and for when agents need more than 15 days to get everything sorted. There will also be a fact sheet based on the latest government guidance, launched earlier this week and covered on Letting Agent Today here. “The toolkit will help our members comply with the ban; giving them practical tools and materials to operate in a post-tenant-fees world. 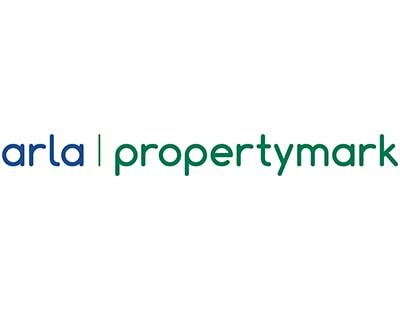 With less than 40 working days to go until the ban comes into effect, agents need to ensure they’re compliant with the law, and both landlords and tenants understand what it means for them” says David Cox, ARLA’s chief executive.